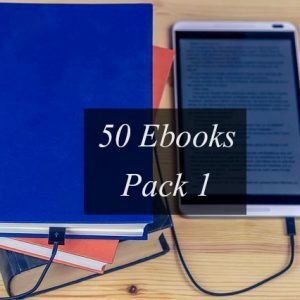 Get this amazing pack of 50 mobile eBooks. 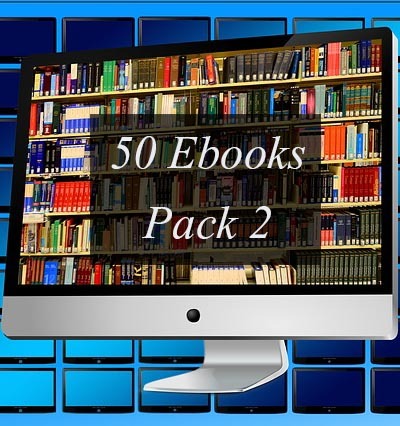 This pack contains ebooks that belong to different branches of science. 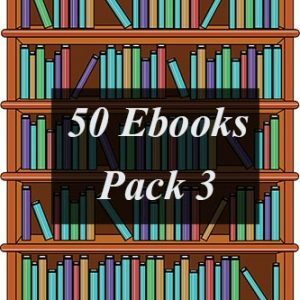 This ebooks pack contains following eBooks.